It has been called the “universal language of mankind” by Henry Wadsworth Longfellow, attributed with beginning where words leave off by Heinrich Heine and having “charms to soothe the savage breast” by William Congreve. 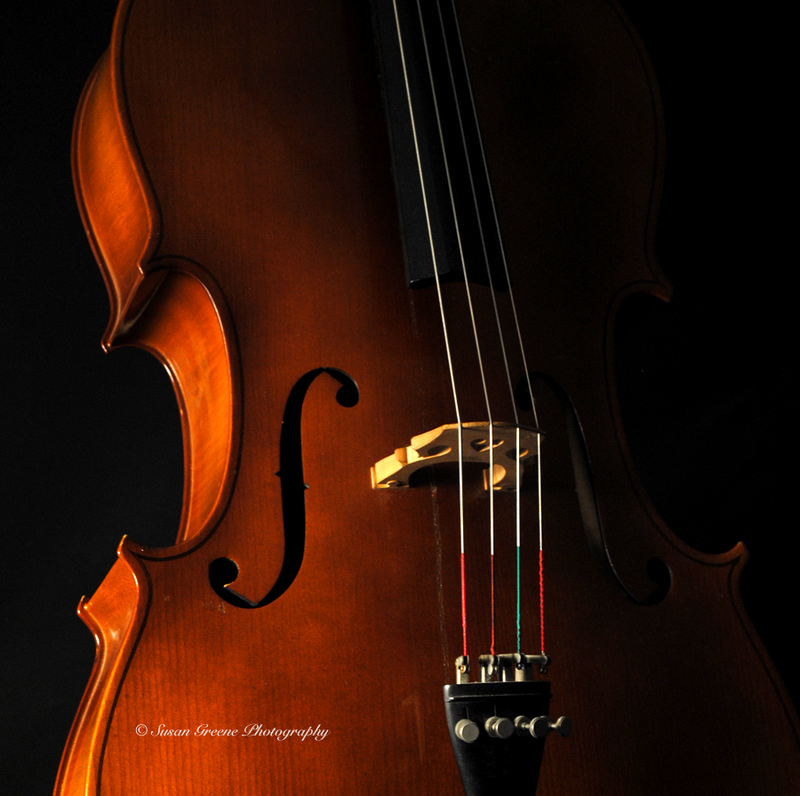 Music is powerful and musical instruments are beautiful tools for expression. The gorgeous woods and metals formed into beautiful shapes which will produce enchanting sounds are works of art in themselves. 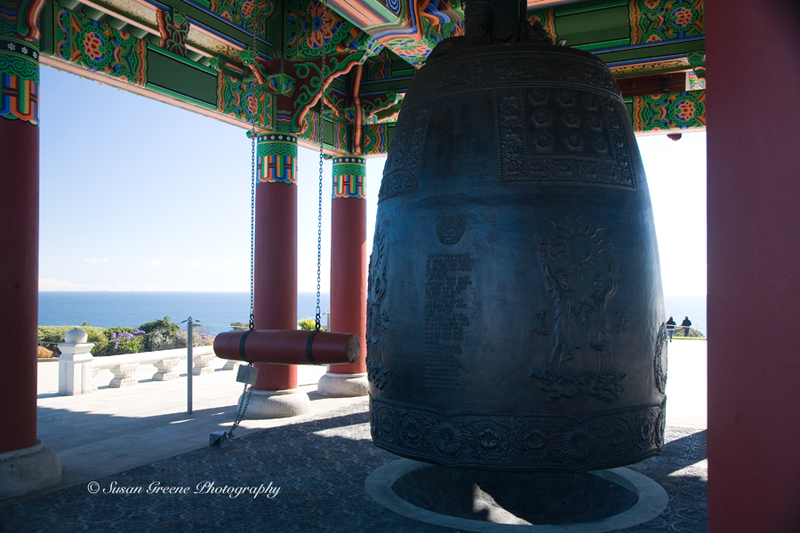 Some are huge, I don’t know if the Korean Bell of Friendship in San Pedro, CA qualifies as an official musical instrument but I like to think it does. This symbol of friendship between the United States and the Republic of Korea sits in a pagoda overlooking the Los Angeles harbor and Pacific Ocean. A wooden log hanging next to it is used to strike it. Four times a year it is unchained and used to ring the bell, to learn when click here. I haven’t heard the bell yet but would like to and am going to make an effort to get there on one of these ringing occasions this year. 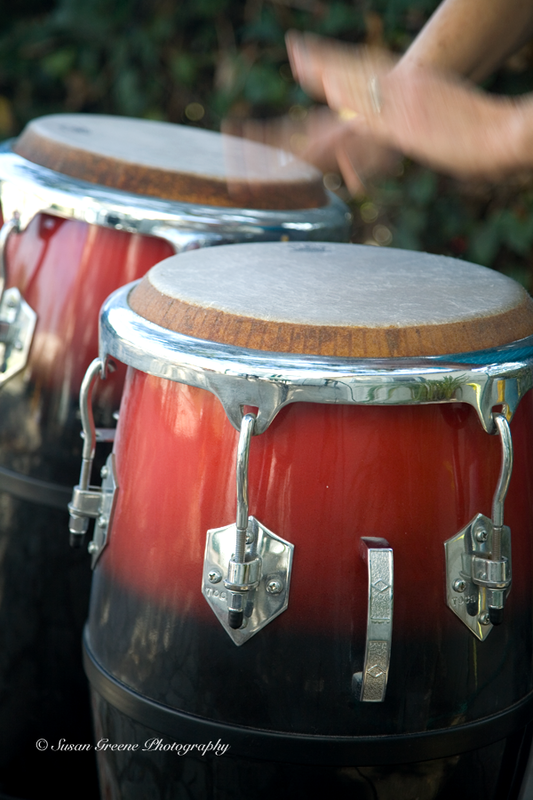 Other musical instruments are smaller and more portable. 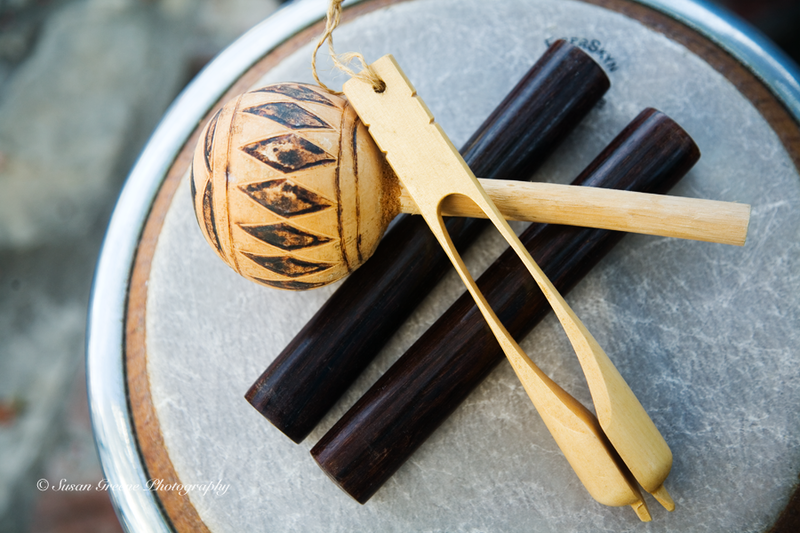 Many a kindergartner has begun a love of music with these percussion instruments. As an early oatmeal box drummer turned piano player and student of the cello, I have found music provides many opportunities. 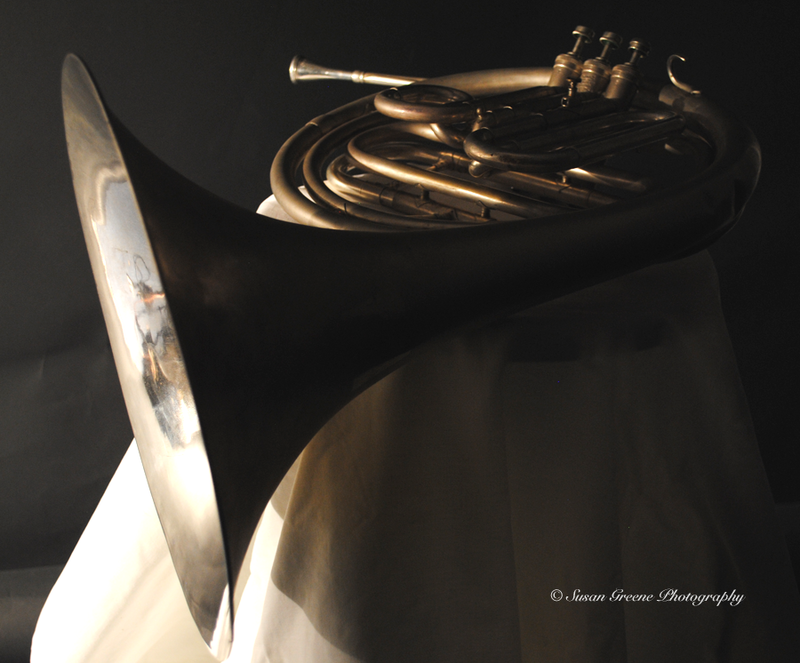 From an avenue for sharing your voice with others to exercising your mind, especially should you take up an instrument later in life. It is a good challenge for your brain. 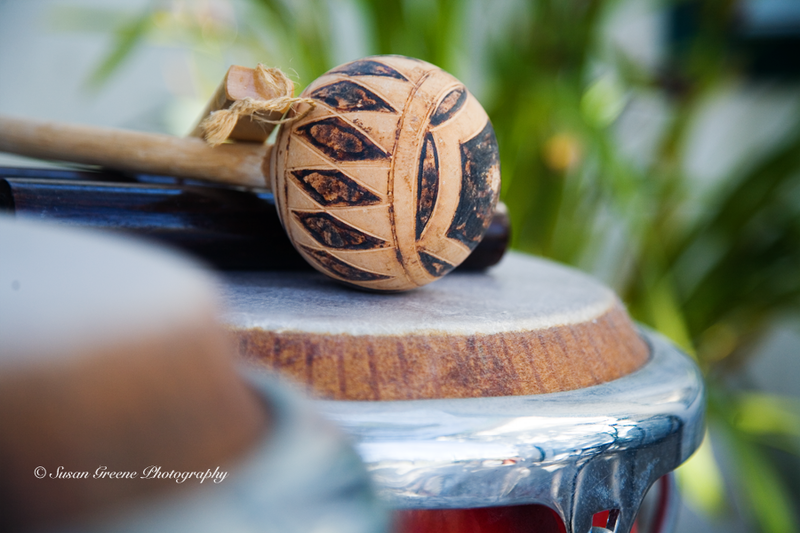 In this story on public radio about French percussionist, Christine Salem, from the island of Reunion in the Indian Ocean, she shares how her music allows her an outlet for expressing herself which she wasn’t always able to do. 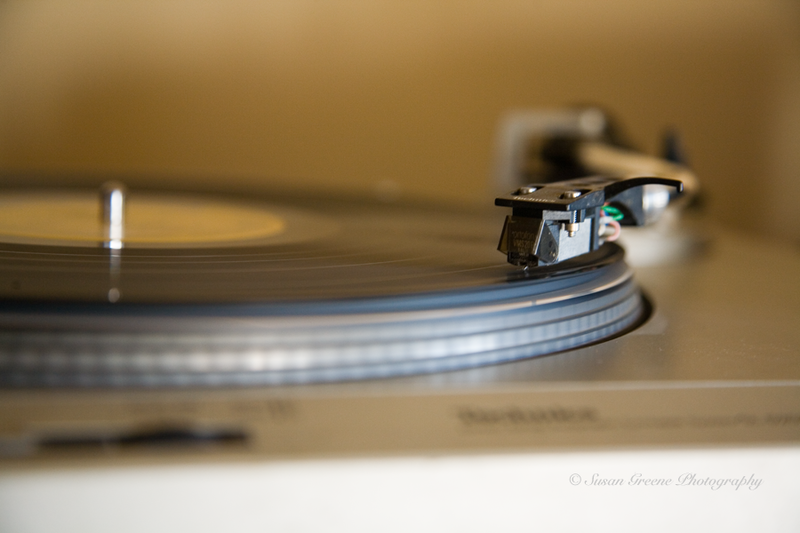 Music, whether listening or playing, has been associated with many health benefits in the body and mind. From helping us de-stress to boosting our moods and our pace when exercising, there are many well-documented positives to taking in a note or two.